Creating the perfect team is an art. 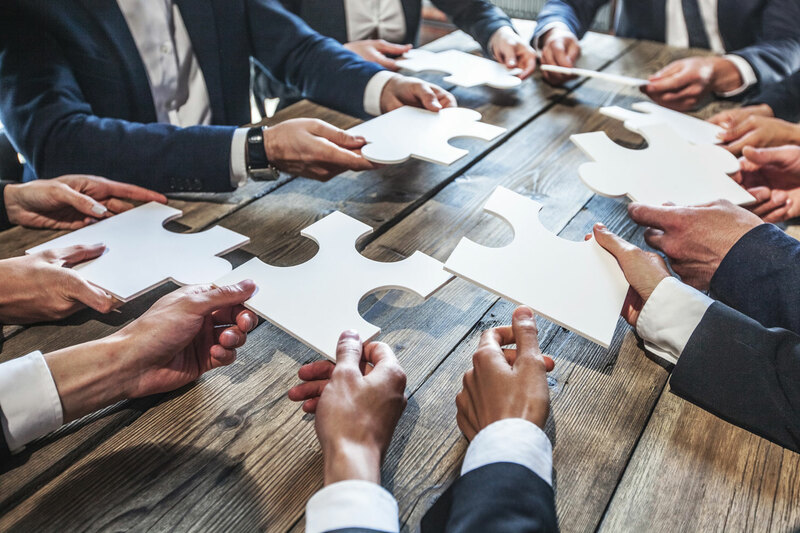 As former healthcare executives, the healthcare recruiting experts at MedBest have witnessed successful companies crumble because the wrong personalities were matched together. Executives can hire brilliant employees. Employees who are perfect on paper, and during interviews. But unless they fit the culture of the company, and can garner the respect and admiration of their colleagues, the perfect hire can create the perfect storm. With the MedBest Premium package we take an in-depth look into a candidate’s personality. Our state of the art DISC assessment looks at an employee’s motivators, practices, and how they adapt and overcome when presented with difficult situations. We find out how they handle adversity, what conflicts they avoid, and most importantly what types of surrounding personalities bring out their best attributes. Because every employee is uniquely different, the personality screening allows a candidate and a client to see weaknesses and strengths.  When the MedBest Premium package is fully implemented it boasts over a 90% long-term success rate. After the assessment is completed an expert will debrief the candidate and client on the discoveries of the screening. Both parties find this information insightful and invaluable to their success. The DISC assessment is a science based process used worldwide throughout major corporations.